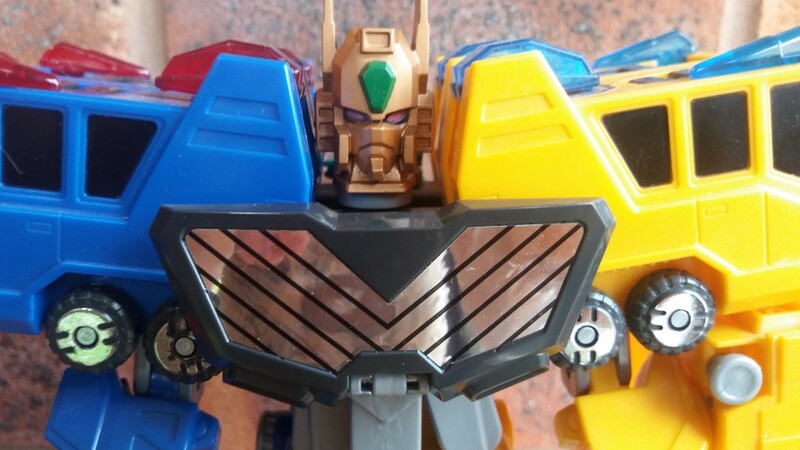 First things first, if you missed the April blog about HyoRyu and EnRyu, click here, as it gives you a bit of background information on the Brave toyline, if you’ve been to that one article before, you might want to check it again as I’m about to update it a little. 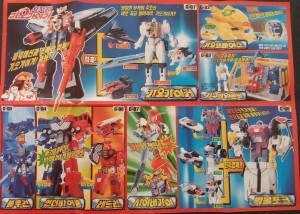 The toys we’re looking at today are remolds of the HyoRyu / EnRyu molds, released by Takara at the same time in 1997. These were two of the hardest Brave toys I’ve ever had to hunt down. 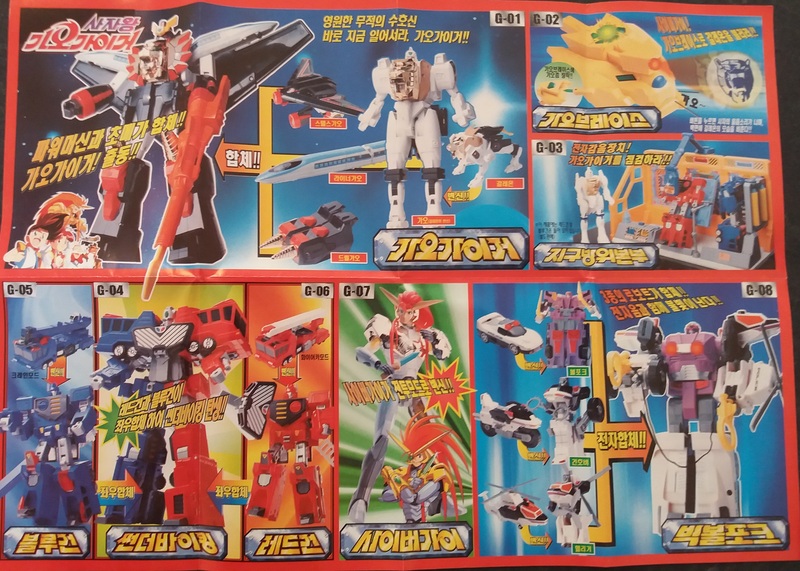 It took me ages to find the red and blue versions, and I was very pleased when I found MISB Takara examples in the US, despite the postage. That’s what led me to hunt for the companion pieces to finish the set. 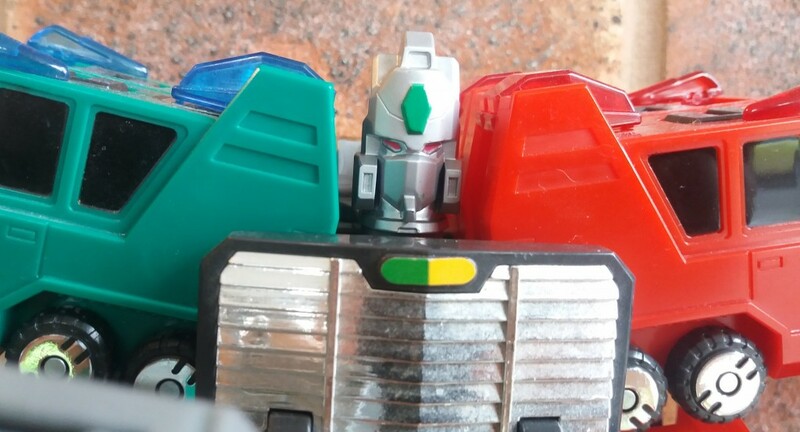 After months of scouring eBay, Yahoo Japan, various Facebook pages, conventions here and abroad and generally bugging people, a fellow collector and friend of mine asked me to identify a few figures he didn’t recognise which he’d gotten in a bulk Energon / Cybertron lot. Boom! There these were! Thanks to the awesomeness of some people in this fandom, he gave them to me at a great price in an exchange. Thanks Paul! The first thing you might notice is the difference in packaging. 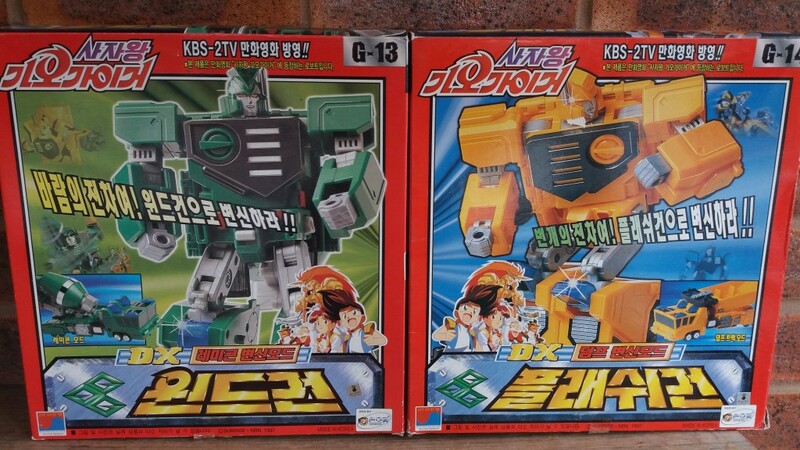 These enclosed cardboard boxes contain the figures in their robot modes, and were produced by Sonoking. 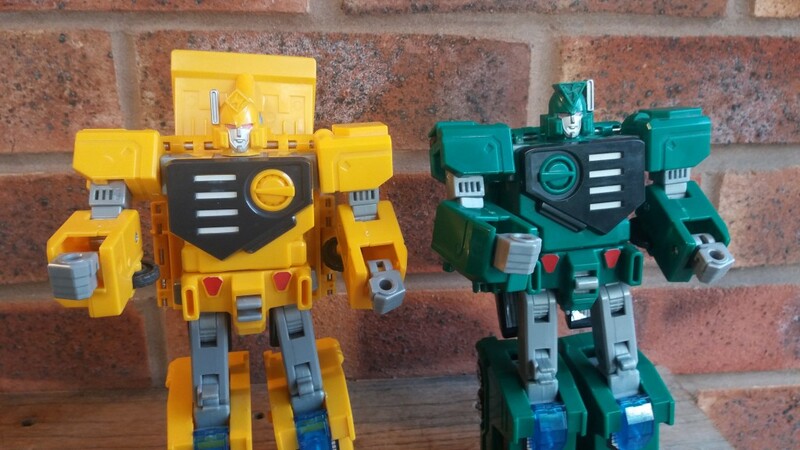 The quality is slightly poorer than the Takara equivalents, mostly in the quality of the joints which feel slightly looser, but in many ways make the toy easier to manage, and the plastic does feel slightly cheaper. 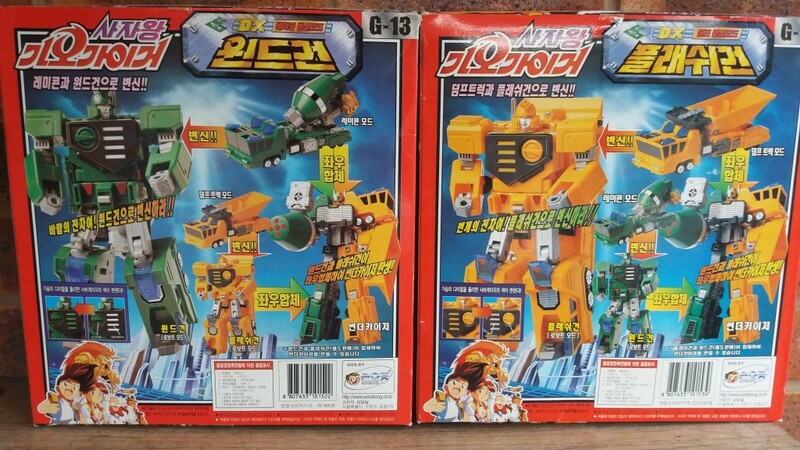 From a personal POV, I prefer having these in Sonoking as I have the best of both worlds with their brothers in Takara packaging, and a different language catalogue too! FuRyu in green and – like the others – has been slightly retooled to make him unique. 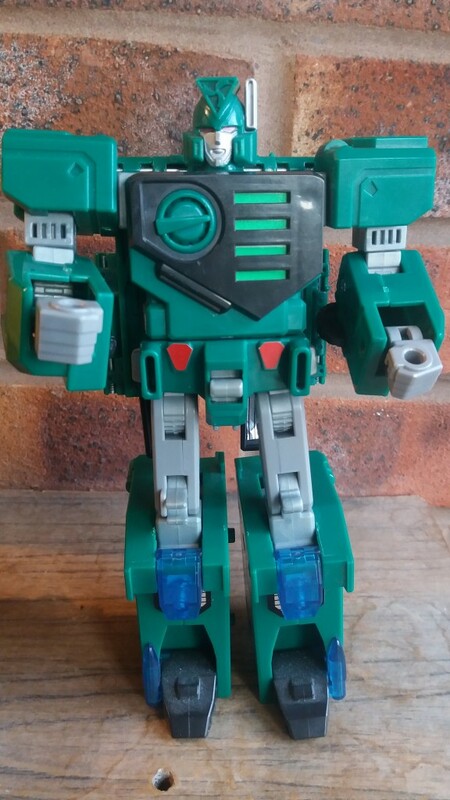 In robot mode, his head sports a spiffy logo, identifying him as an “air” type, with each of the four robots having elemental powers. I know literally nothing about Brave as a show, or the characters, I just LOVE the toys, because of their roots to Takara. Below is a bit more information lifted from the Wiki page to give you as much background as possible, wiki info italicised. In humanoid form, the mixing drum is back-mounted, but can be angled up over the shoulders. He attacks with Fēng Dào Dàn (風道彈) missiles and wind blasts fired from the mixer. Capable of flying with the mixer Jao Dan Ji (攪拌槽). FuRyu uses his chest dial far more often than any of the others (with RaiRyu a close second) – each level of power appears to have a totally different effect. Has a similar personality to HyoRyu, and is considered the older brother. Got all that? Good. The chest dials refer to both the show, and the toy, which can change their dials to reflect a story element. Looking at his alt. mode, which the Wiki informs us is GGG Super-AI Vehicle Machine, model number GBR-6. 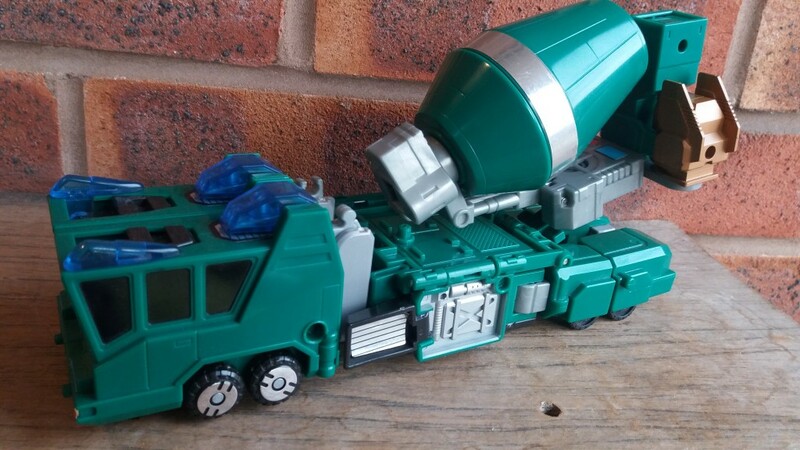 FuRyu’s vehicle form is a cement mixer; we can see that he has the most unique alt. mode and to me the most visually interesting out of the set, it even does a good job hiding his head attachment. Okay, some of the facts below from the wiki are quite cool, I quite like the idea of a robot on a hoverboard who can’t land. RaiRyu also has a cool lightning logo on his head. 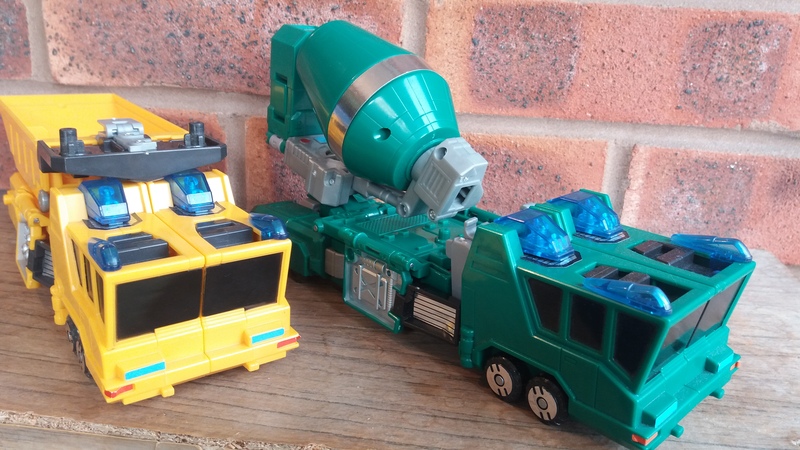 In robot form, he uses the dumptruck’s scoop as a shield. RaiRyu can also use the scoop as a hoverboard for flight. Unfortunately, he has the same unfortunate habit as EnRyu does: the inability to land correctly after aerial deployment. Unlike EnRyu, RaiRyu does not overcome this difficulty. Has a similar personality to EnRyu, and is considered the younger brother. As GGG Super-AI Vehicle Machine, model number GBR-7. 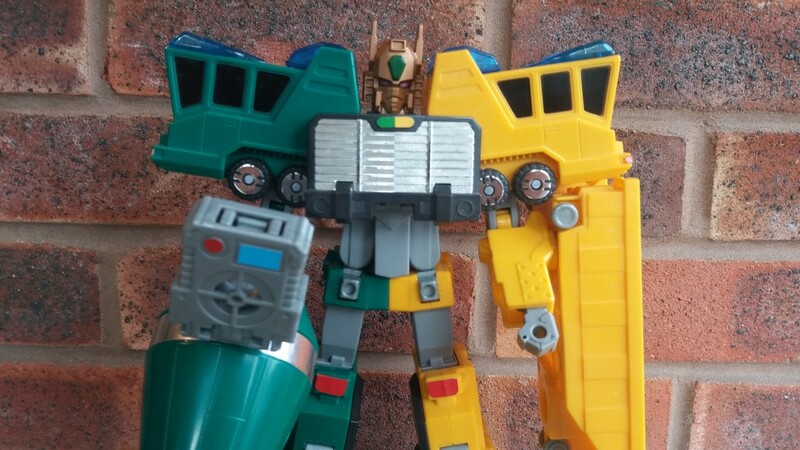 RaiRyu’s vehicle form is a dumptruck, and he attacks with lightning. 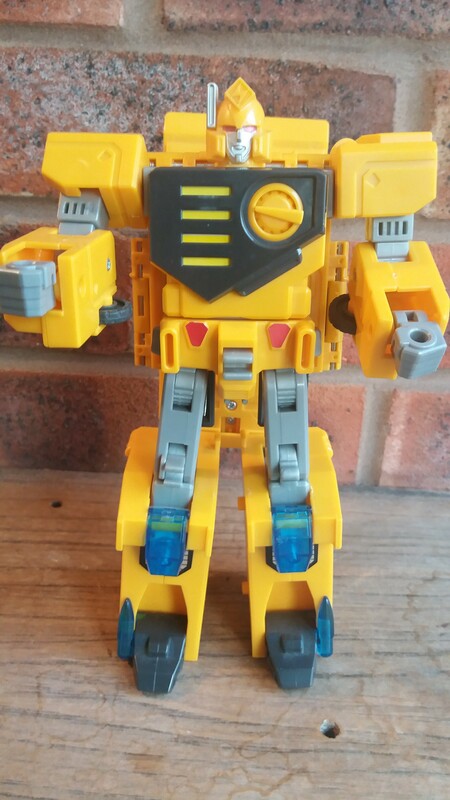 In vibrant yellow, you might think this guy would have been better in place of the blue crane type, but that’s just the Transformers fan in you! 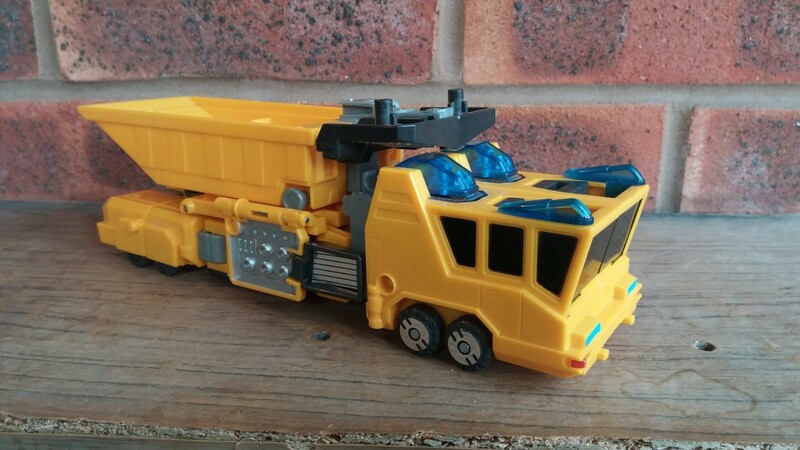 The add-on for dump-truck is fairly boring, but it works, and helps give him his own identity. The Symmetrical-Docked form of FuRyu and RaiRyu. More offensive in nature than ChoRyuJin. Its trademark attack is “Shuāng Tóu Lóng” (雙頭龍 Two-Headed Dragon), which fires two mobile beams of energy in the shape of dragons. This attack is powerful enough to penetrate Zonder defense fields with nearly no effort, but gentle enough to retrieve Zonder cores without damaging them. Can also use FuRyu’s powerful self-destruct bomb as an attack, as in FINAL. The only member of the Mobile Unit whose desperation attack (namely, the bomb) is usable in Symmetrical-Docked form, and the only one to remain Symmetrical-Docked during his last scene in FINAL. Uh-huh. When in Symmetrical Docking form, the mixing drum takes the place of the forearm used by the other three Ryu brothers. [FuRyu] Carries a powerful (self-destruct?) bomb in the compartment in his leg that, in the other Ryu brothers, would house the “hand part” – though it is not revealed until FINAL. Combined, I think these look great. 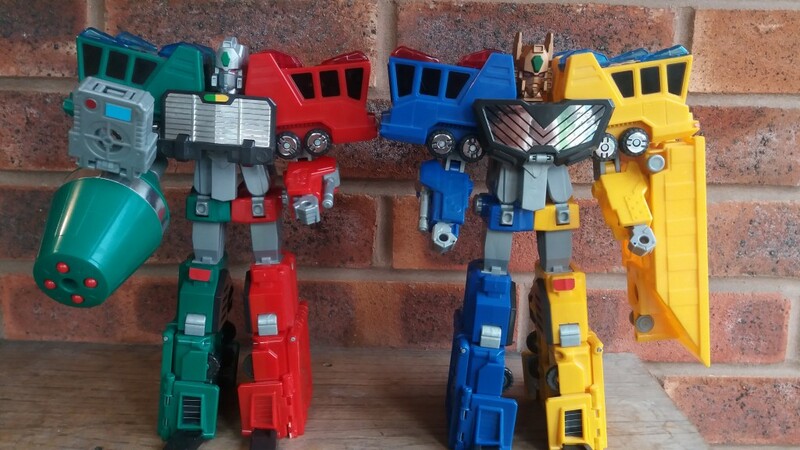 No question I prefer the combined colours of Choryujin, but I much prefer this combined form. The working missile launcher cement barrel looks awesome, and even the “boring” dump-truck accessory makes a decent shield. Much more integrated than the crane and fire-ladder, which I don’t even use when displaying the combined forms. It’s also nice to see how much attention to detail is included in the Anime, referencing a left-over compartment in the toy used to store the combined hands for FuRyu. Very obscure, but fun. Just for fun, I pulled the two in half and mashed them together. Because of the way they are designed, this is the only way to join the two and still have the heads attach. A shame, as I would have enjoyed seeing a Yellow and Red Grapple / Inferno mash-up. Because I’m a nerd. Interestingly, the show recognises these as two distinct characters. They really did pay attention to the toys when they put this TV show together. Result of Symmetrical Docking between HyoRyu and RaiRyu when their SympaRate exceeded 200%. This level was made possible when one or both of the robots were charged by “THE POWER”, a mysterious energy taken from the planet Jupiter. His abilities include “Aurora Illusion” (which makes illusory ice copies as decoys) and “Thunder Blizzard” (which functions like Xiang Tou Long). When GenRyuJin uses “Thunder Blizzard” in tandem with GouRyuJin’s “Burning Hurricane”, the result is called “Maximum Tou Long”. Result of Symmetrical Docking between EnRyu and FuuRyu when their SympaRate exceeded 200%. This level was made possible when one or both of the robots were charged by “THE POWER”, a mysterious energy taken from the planet Jupiter. His main attack is “Burning Hurricane” (which works like Xiang Tou Long). 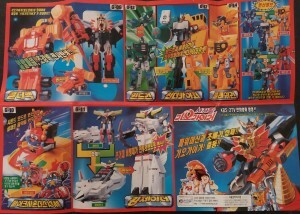 When GouRyuJin uses “Burning Hurricane” in tandem with GenRyuJin’s “Thunder Blizzard”, the result is called “Maximum Tou Long”. More than anything, this attention to detail makes me really want to watch the show. Seriously guys, check out some of the Brave toys, they are excellent! 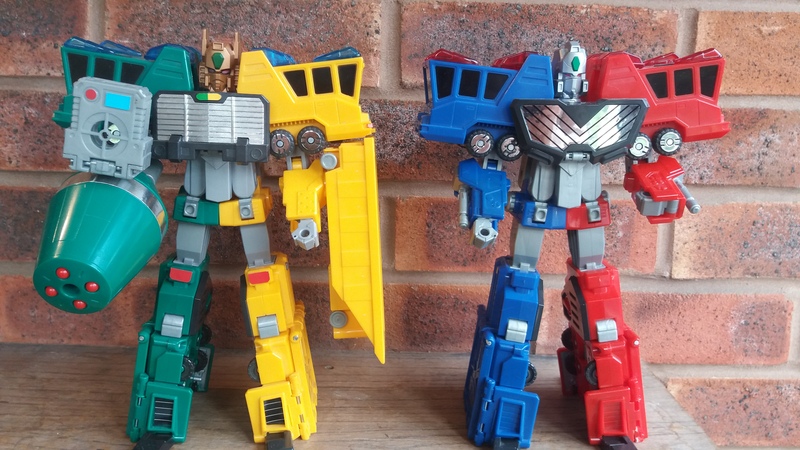 Some of my favourite toys ever made, which spiritually feel closer to the origins of what I started collecting, than the modern toys I still enjoy collecting. Many thanks to Kapow Toys for giving me the opportunity to talk about and discuss such wonderful toys in a forum which can reach many people. There are no links on this entire article for the site, they are merely helping to spread the word and inform people about the weird and wonderful niche corners of our fandom, so thanks guys!